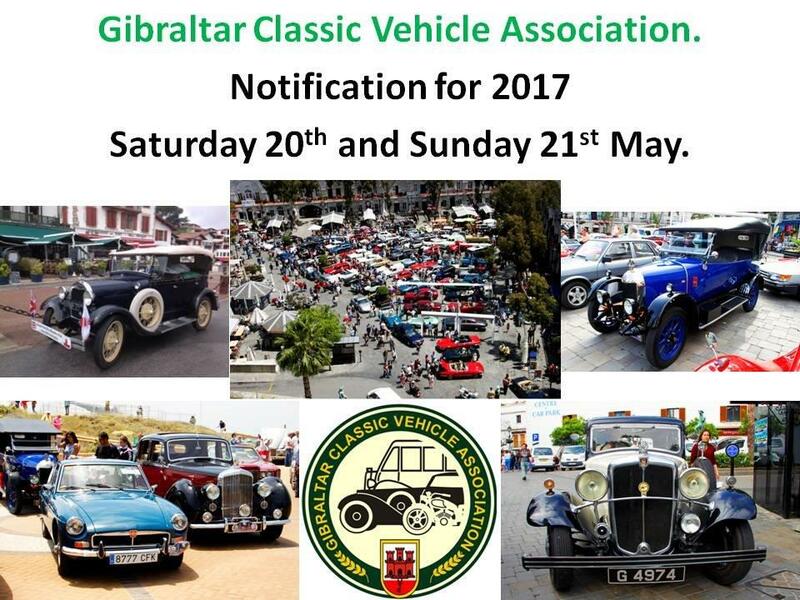 The static display for Saturday 4th June at Casemates is cancelled. Sunday 5th June. BBQ. We shall be holding a BBQ at the club house. This time we are going for a straight forward traditional type BBQ. Now you know how popular these are and as usual places are limited. So if you want to come and spend a pleasant afternoon amongst friends book your place ASAP. The cost as usual will be kept to a minimum. So book your place for Sunday now. 1pm at the club house. The Queen’s 90th Birthday Tea Party on Saturday June 11th 2016 organised by The Sol Club. The Director of the Museum has been very successful in promoting events based at his Museum. He is offering us the opportunity of enjoying an event in celebration of Her Majesty’s official birthday in the form of a Buckingham Palace type ‘Tea Party’ in the Museum’s gardens. The invitation to join in the fun is open to all, there is no fee and tea, cakes, and biscuits will be provided free. The event has the support of the Aviation Authority, who will be opening nearby disused car parks, at no charge, which offer more than ample parking for the expected crowds. We do not want to spoil the surprises for participants but they will include a choir and some special attendees. The Museum has previously called on the SOL club to provide suitable cars and for this very special event they are, with the support of the Auto Museum and other clubs, to have an outstanding static display of cars. If you have a vehicle which you feel can make a contribution can you please contact Ray Holland on ray.l.holland@btinternet.com as soon as possible. All classic cars are particularly welcome and the car parks will be exhibitions in themselves. While the Museum’s catering will, due to financial restraints, be modest all are very welcome to bring your own picnic cool boxes so you can enjoy the event further. Please support this opportunity of celebrating a very special event for a very special Lady. Cars on display will need to arrive before 16.00 and the fun (you will only find out if you go) begins at 16.30. Prado del Rey. Our friends from Cadiz have organised an outing to Prado del Rey on the 18th June. These outings are always very popular with our club and we hope many of you will be able to join in. I will be putting out more information on this once I get it. This is a long weekend and some of you may want to make a short break of it. I have looked at prices and Cortijo de la Molinera is up at £56 per night. This hotel is situated beside the pantano in Arcos de la Frontera. Apart from a pleasant place to stay and good food it also offers fantastic views of the lake and Arcos itself. They only have a limited number of rooms available. So if you are intending in staying let me know as soon as you can so I can book. Posted on June 1, 2016, in News & Events and tagged events, rally 2017. Bookmark the permalink. 2 Comments. Does anyone carry out Vintage Car pick up service from Gibraltar airport to sunborn Gibraltar please, for 6 females arriving 14th August 2016. please email gary.barrett@sunborngibraltar.com or the client on Hilarytomo@hotmail.com Mrs Hilary Thomson. thanks.